It was a big day for the group as we left Dolwyddelan, had a compulsory coffee stop in Capel Curig, and then walked into the majesty of the Ogwen Valley. 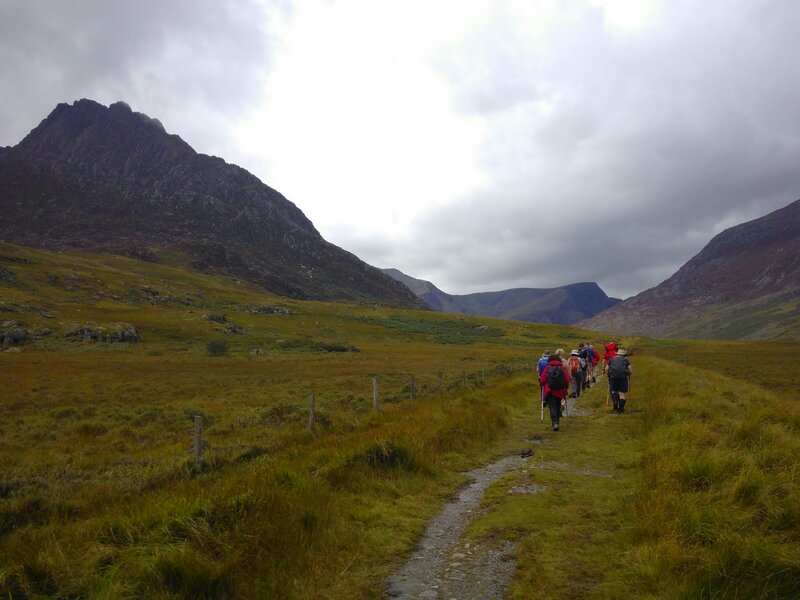 Past Tryfan, around Llyn Ogwen, and down the Nant Ffrancon to Bethesda. This day really has it all! Next Next post: First guided group reaches Conwy!